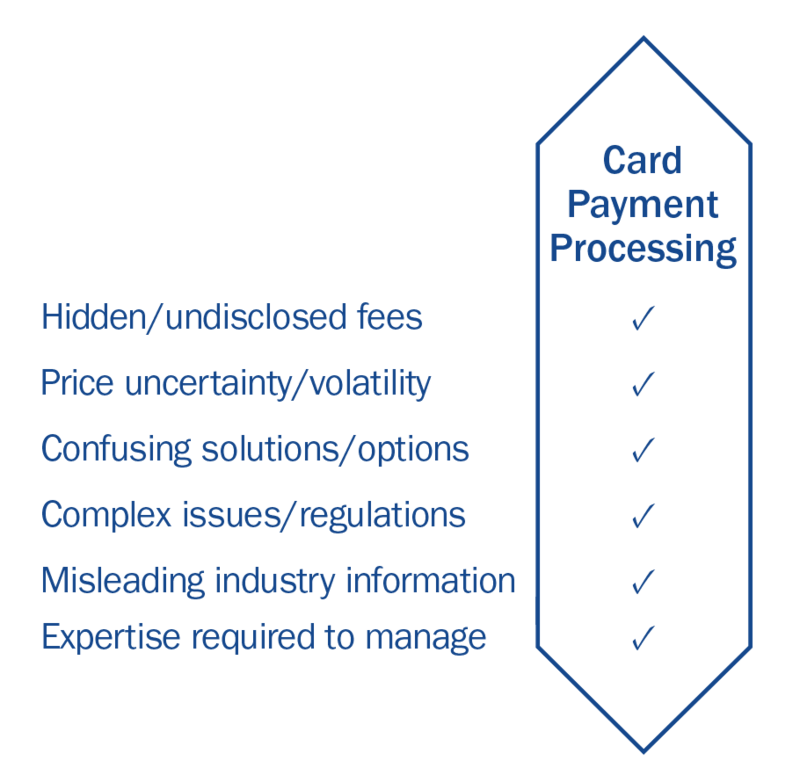 CARD PAYMENT PROCESSING MADE SIMPLE. 8760 IS AN EXPERT IN CREDIT CARD PROCESSING SOLUTIONS. 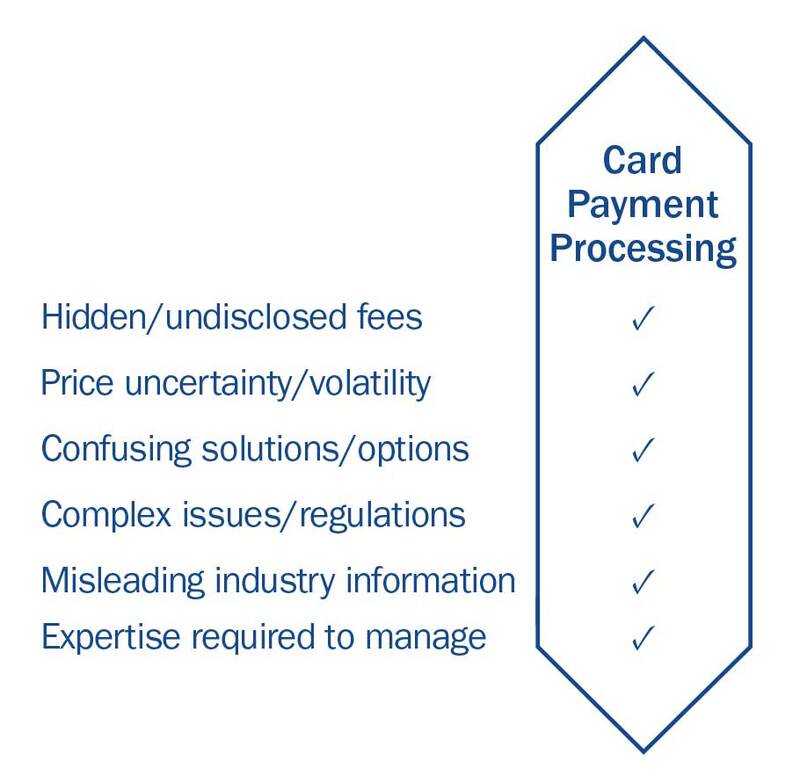 WITH MORE THAN $1 BILLION IN CREDIT CARD PAYMENTS PROCESSED ANNUALLY, 8760 PROVIDES WORLD CLASS SOLUTIONS, WORLD CLASS SERVICE AND WORLD CLASS PRICING. Our card payment experts work closely with our customers to help you understand how the industry really works and what payment options will work best for your specific business needs. 8760 works with you to provide innovative solutions that work to save you money and simplify your payment needs. We help take a complicated service and make it simple for our customers to manage. 8760 offers a full suite of card payment solutions. Whether you need a wireless solution for your delivery business, payments through your website, integration with a tablet/phone, gift card and loyalty programs, or even wired counter solutions – we’ve got you covered. 8760’s “payment check up” will determine if you are paying too much for your current merchant service. If we can help reduce your processing costs, we will work to provide some of the best pricing in the industry. We don’t play pricing games and we disclose exactly what you will pay. 8760 will work hard for you to ensure you have the right solution at the right price. There is a lot of misinformation and hidden fees in this industry and 8760 works to remove the mystery of the hidden fees to provide you with clear answers that work for you and your business. You can count on that. 8760 prides itself on helping its customers. In addition to great products and services provided by our processing partners, you receive dedicated help and support from the 8760 team of experts. No matter your card payment needs, we are here to make your experience excellent. 8760 offers a full suite of card payment options. From standard terminals to ecommerce solutions, to gift card programs, we have the right solution for your business. Turn your smart phone or tablet into a payment device and get paid wherever your small business goes. Take your business to the world and securely accept payments online while protecting your customers’ credit information. Convenient and efficient. Perfect for anyone doing business online. Whether you utilize our hosted pay page option or take advantage of the flexilibilty offered by the API integration option, your website will be ready to accept online payments. Virtual terminal option is a web-based application that allows you to process transactions by using your desktop as the terminal device. Easy to use, efficient, and can accommodate an unlimited number of users. Perfect for call centers or telephone order type businesses. Add a pin pad to the virtual terminal option and now you can take face-to-face payments without a standalone device. Perfect for professional businesses like dentists or lawyers offices. Together with our processing partner, we can provide payment services for a large number of integrated software solutions. Whether you utilize integrated paymnet software for your restaurant business, gas station, hotel, or any other business, there is a good chance that we can take care of your payment needs. Increase sales and grow your customer loyalty by using one of our gift card or loyalty programs. Affordable, customizable, and easy to use programs can impact your sales in a big way! Increase your brand awareness in the marketplace with a program designed just for you! To begin your journey with 8760, we provide a no obligation, no-cost payment check up. The process is very simple, non-intrusive and will enable 8760 to determine if there is opportunity to help your business. If you are in a good spot, we will confirm that. If you are not, we will work with you to provide options to improve your situation. It truly is a no-lose proposition.